Official Calls Appointment of UN Rapporteur on Human Rights in Iran "Unjustified"
Iran’s top human rights official rejected the appointment of UN special rapporteur on the human rights situation in Iran, saying that Tehran regards the move as “unjustified”. “The Islamic Republic of Iran has always had a fundamental stance on the appointment of a special rapporteur for any country,” Mohammad Javad Larijani, the secretary general of Iranian High Council for Human Rights, said. He further emphasized that double-standard policies and selective approaches to human rights issues adopted by certain Western governments have led to such an appointment. 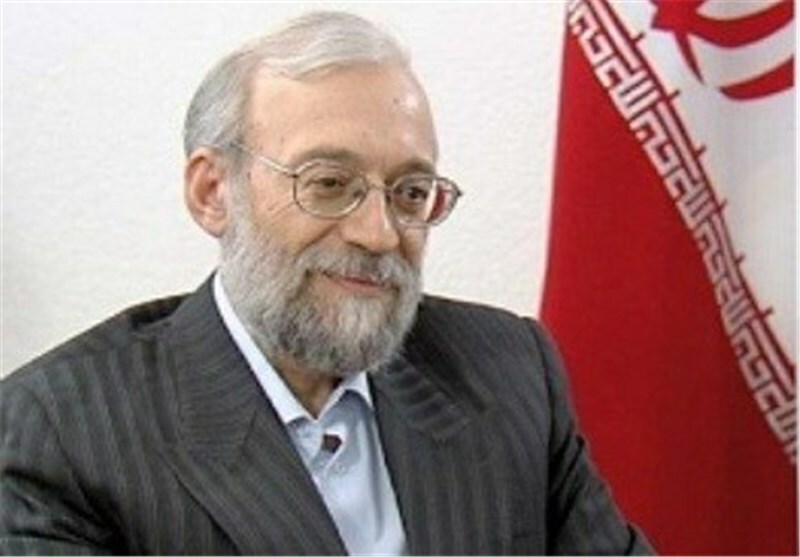 The Islamic Republic believes that the appointment of the special rapporteur on the human rights situation in Iran is totally “rejected and unjustified”. The remarks came after the UN Special Rapporteur on the situation of human rights in Iran, Ahmed Shaheed, said in his twitter account on Wednesday that Pakistani human rights activist Asma Jahangir will replace him. Shaheed also expressed his congratulations to Jahangir and said she will start her work in November. On June 17, 2011, the UN Human Rights Council, under pressure from the United States and its allies, named former Maldivian foreign minister Shaheed as its human rights investigator on Iran. On March 24, 2016, he was appointed to the position for the sixth year.